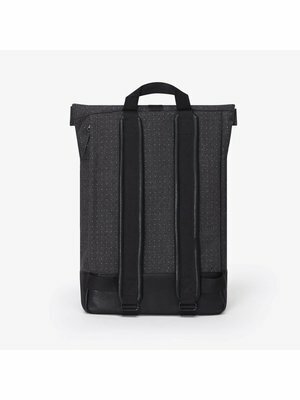 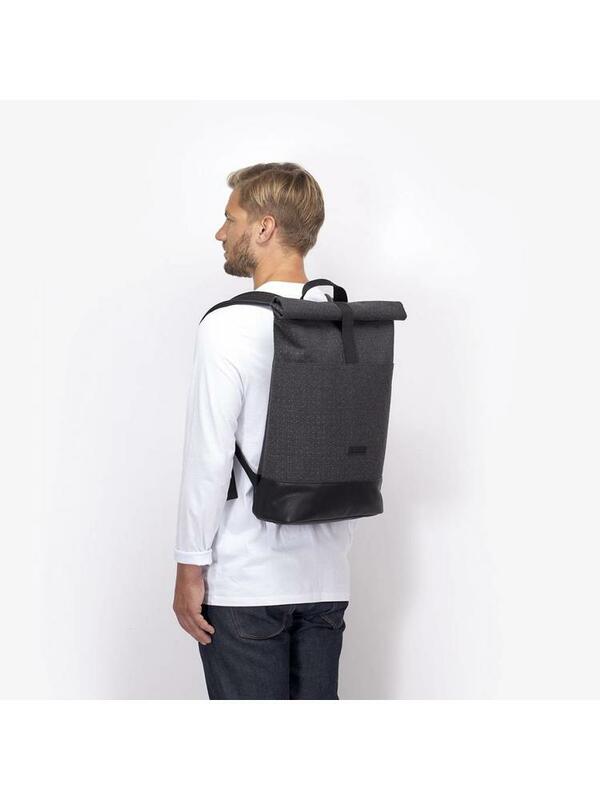 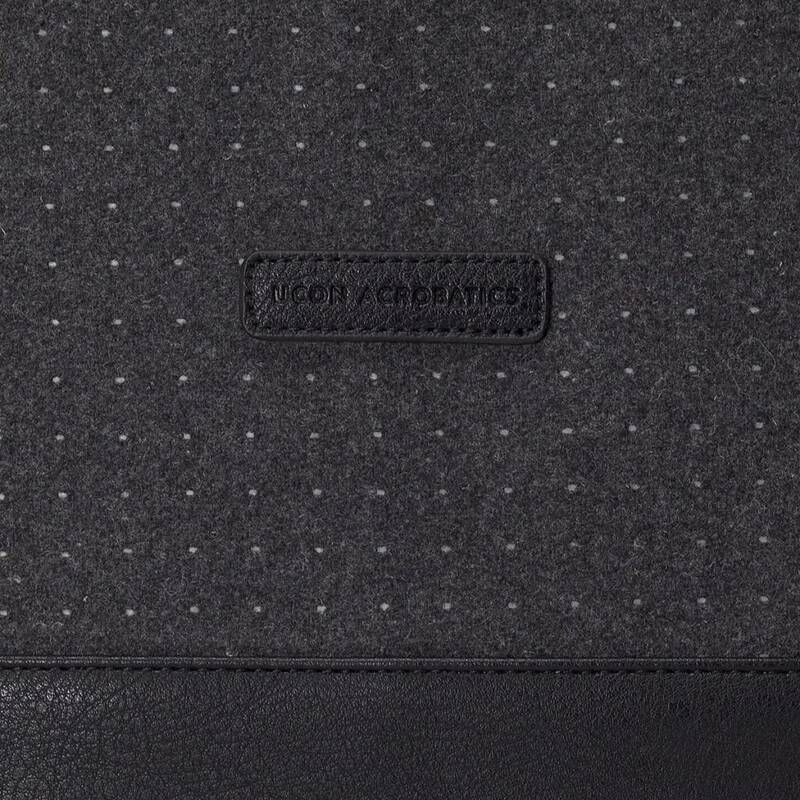 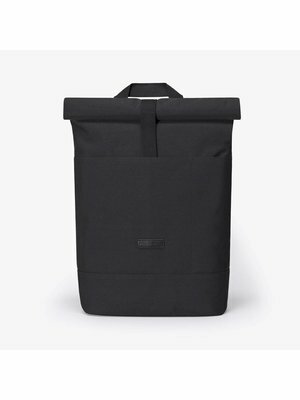 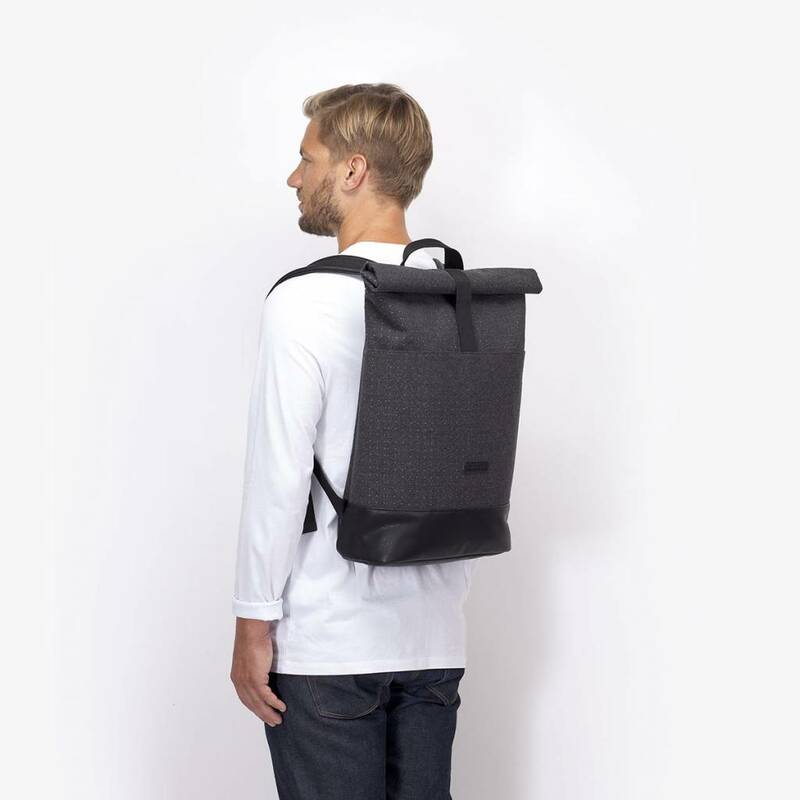 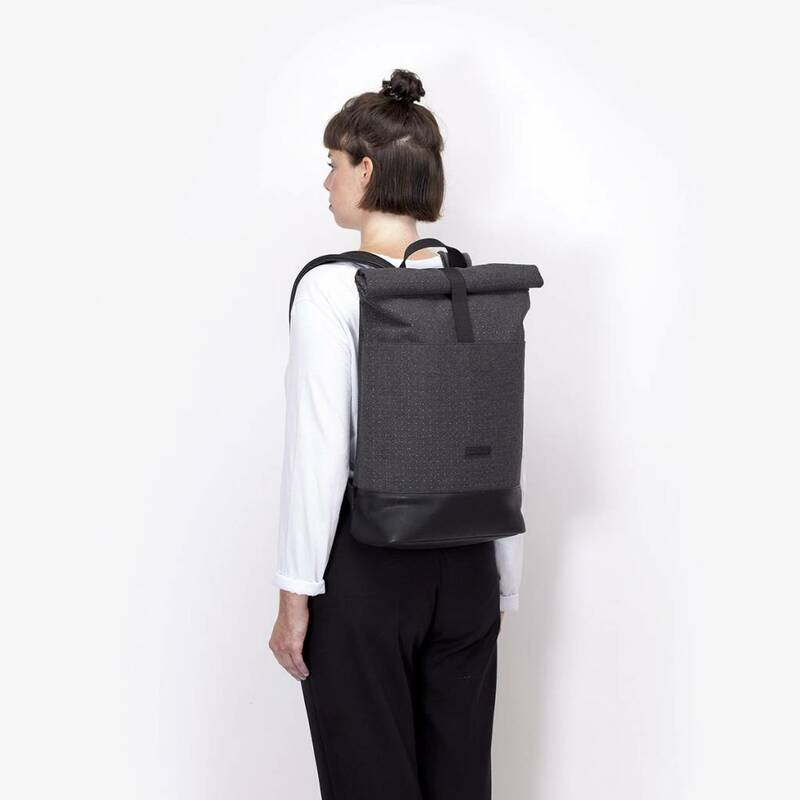 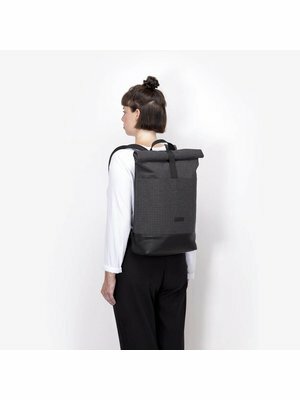 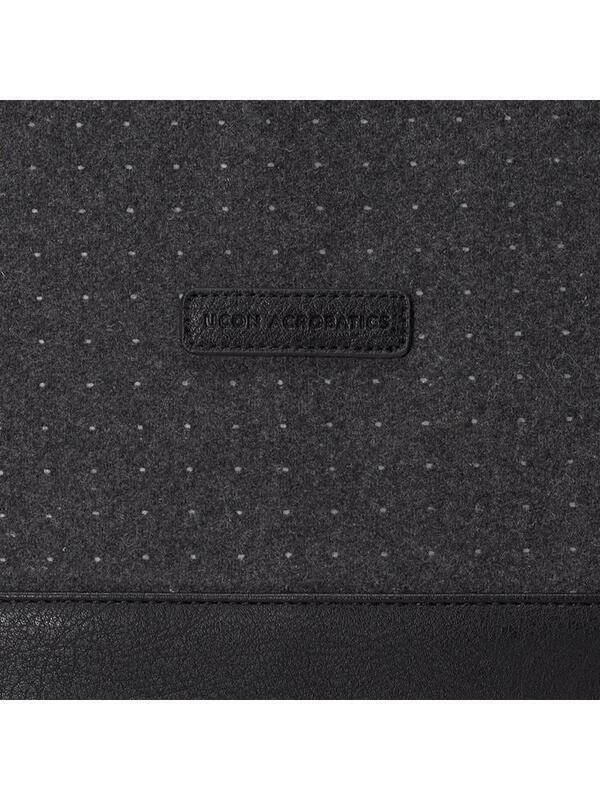 The Hajo backpack is one of the most popular series from the Ucon Acrobatics collection. 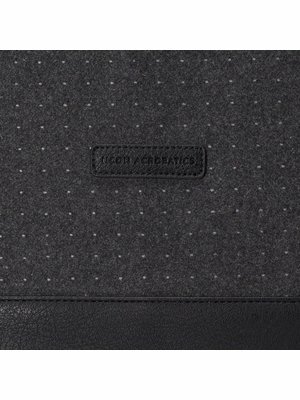 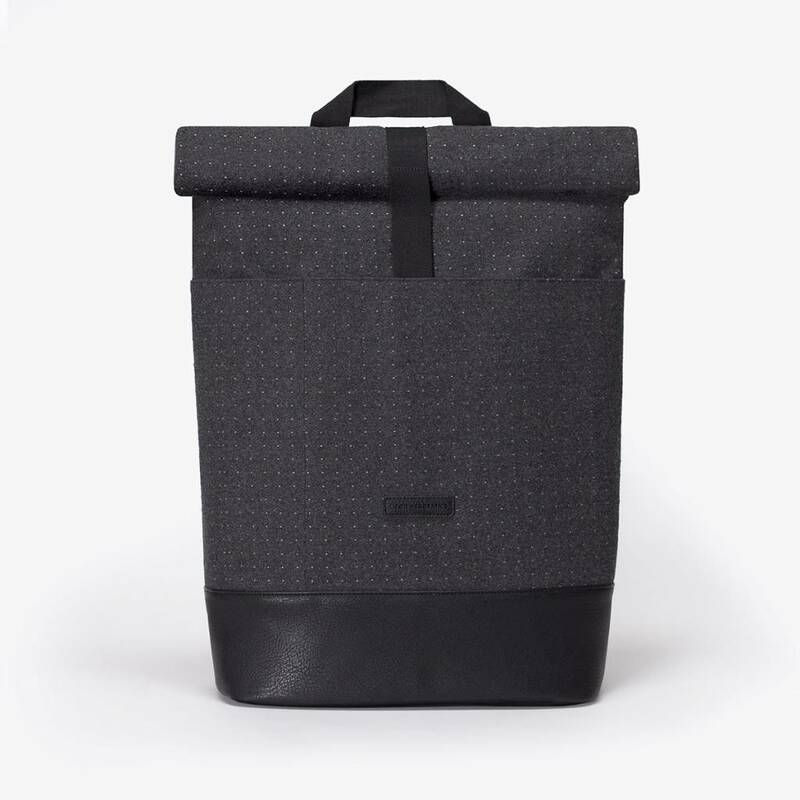 It has a modern and urban look through the roll-top closure system and is nicely finished without too much fuss. 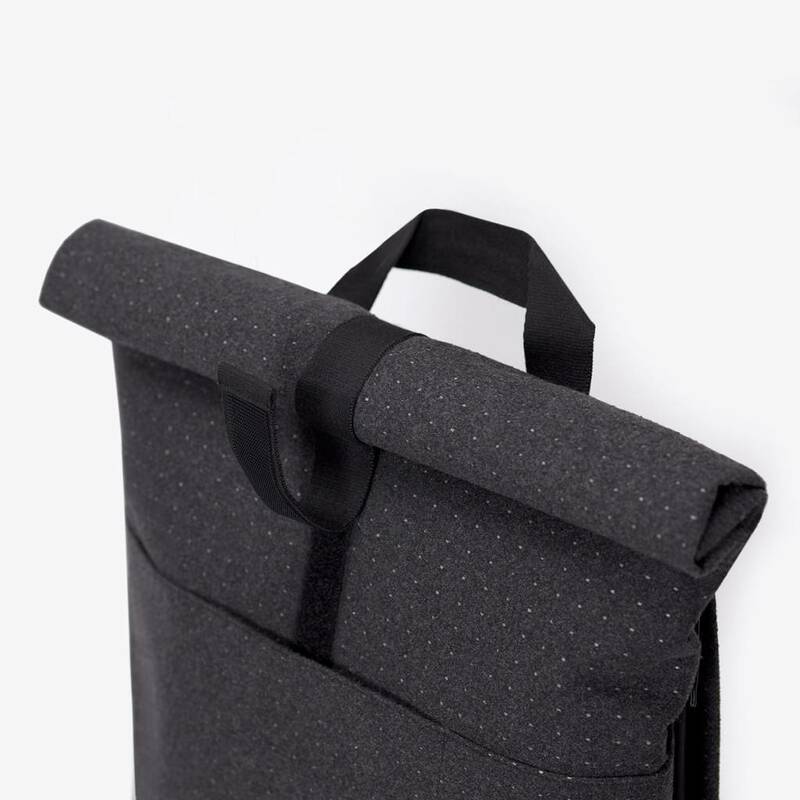 The backpack is dirt and water repellent thanks to an environmentally friendly silicone finish. 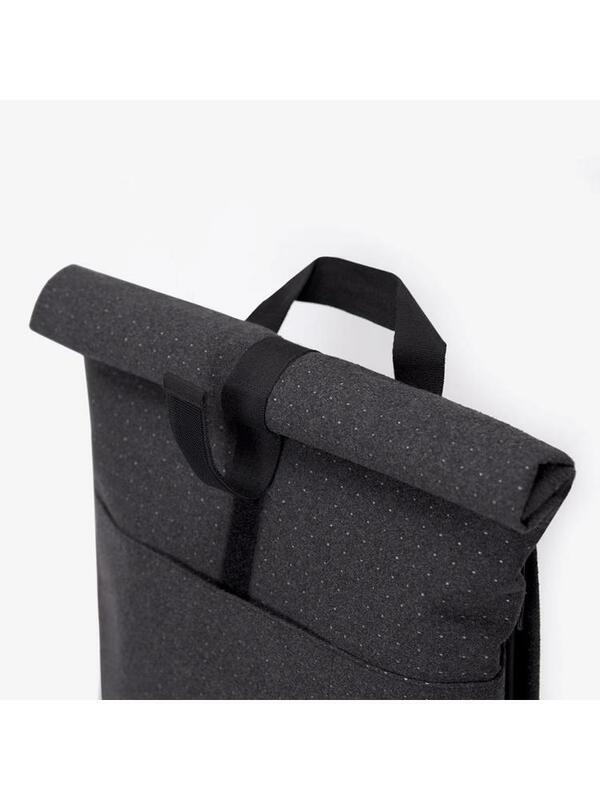 It also wears extra comfortable through the padded shoulder straps and back. 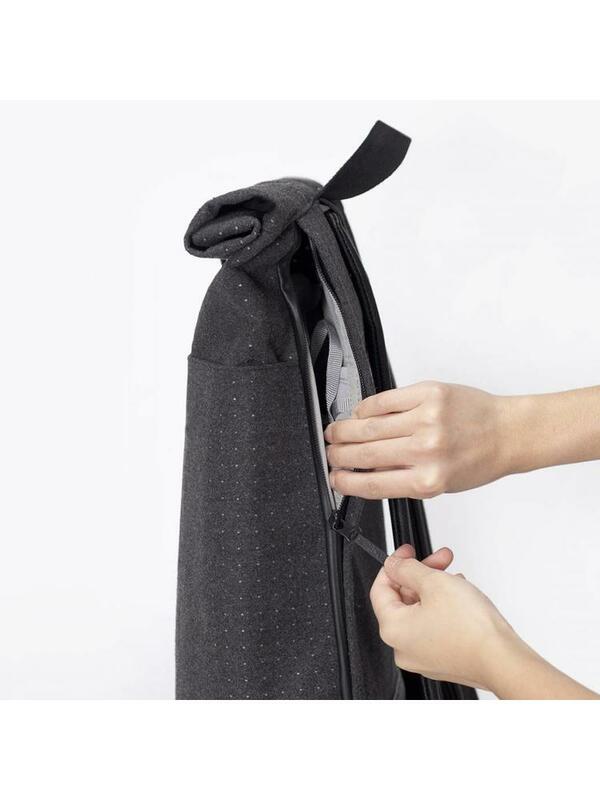 The roll-top closure system with velcro ensures that the backpack stays closed with optimal backpack capacity. 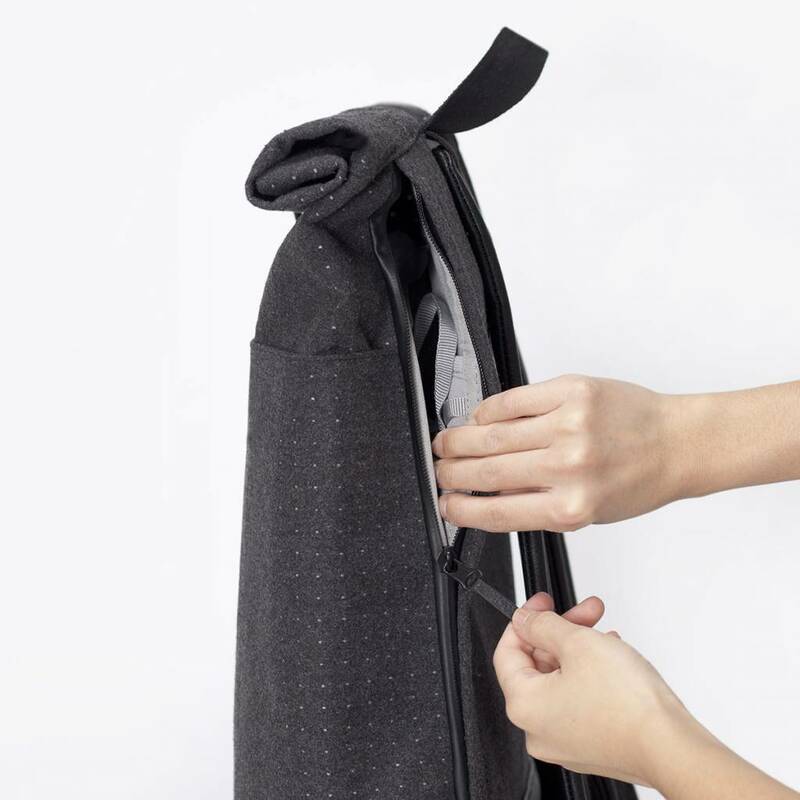 At the same time, the zip system on the side of the backpack provides an extra opening and extra ease of use. 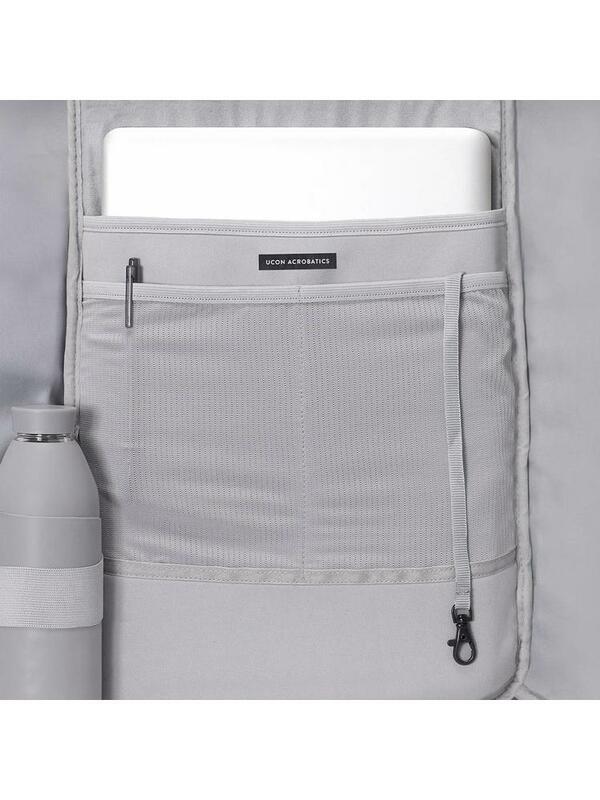 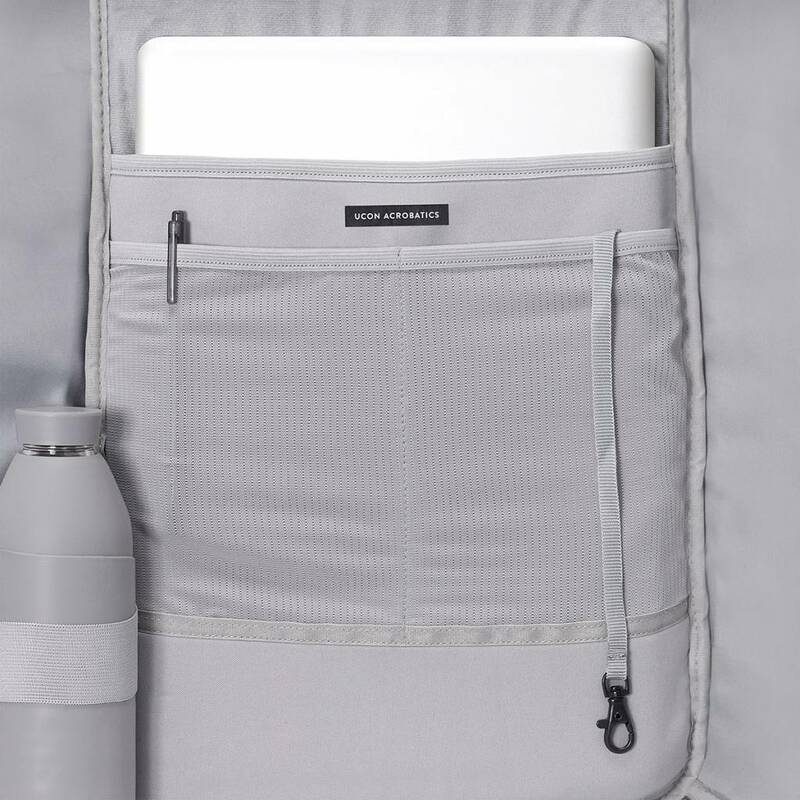 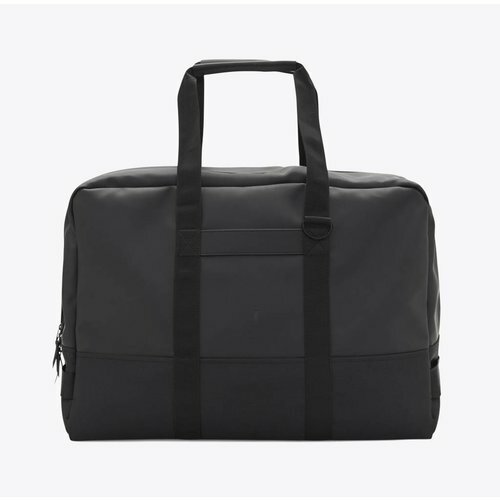 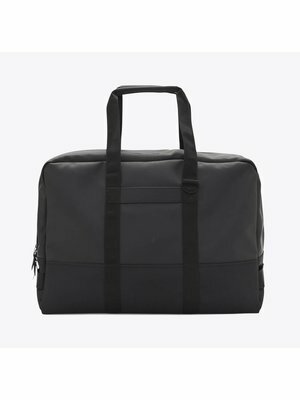 A laptop compartment has been made in the backpack to fit a 15.4 inch laptop. 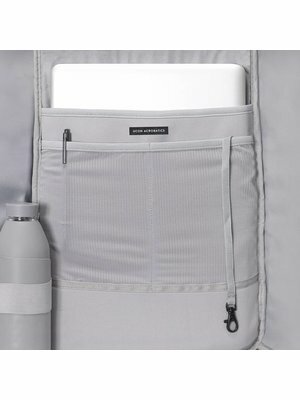 In addition, there are two extra pockets for storing a phone and wallet, for example. 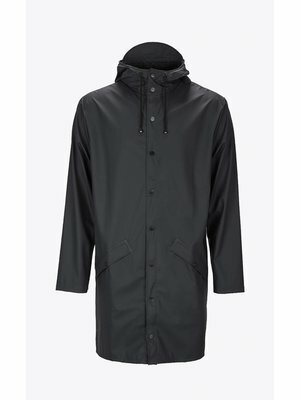 On the outside there are 3 deeper pockets on the front. 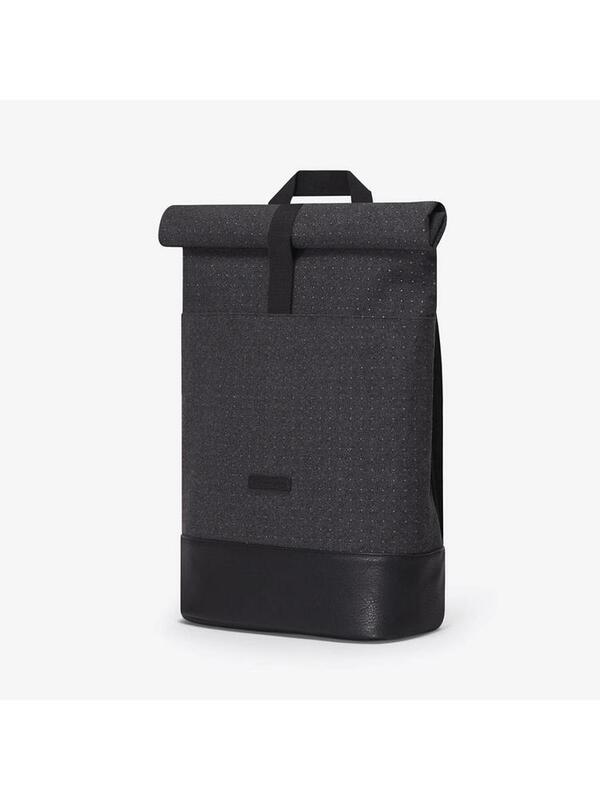 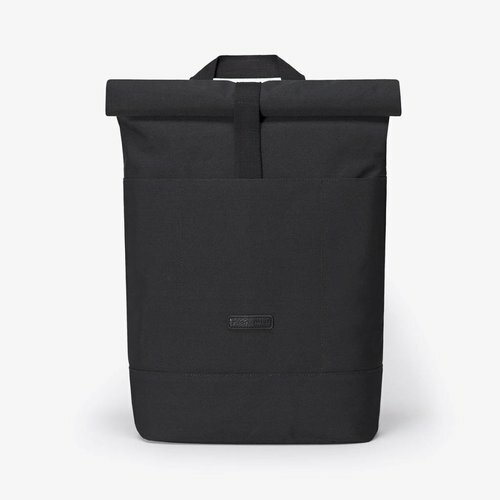 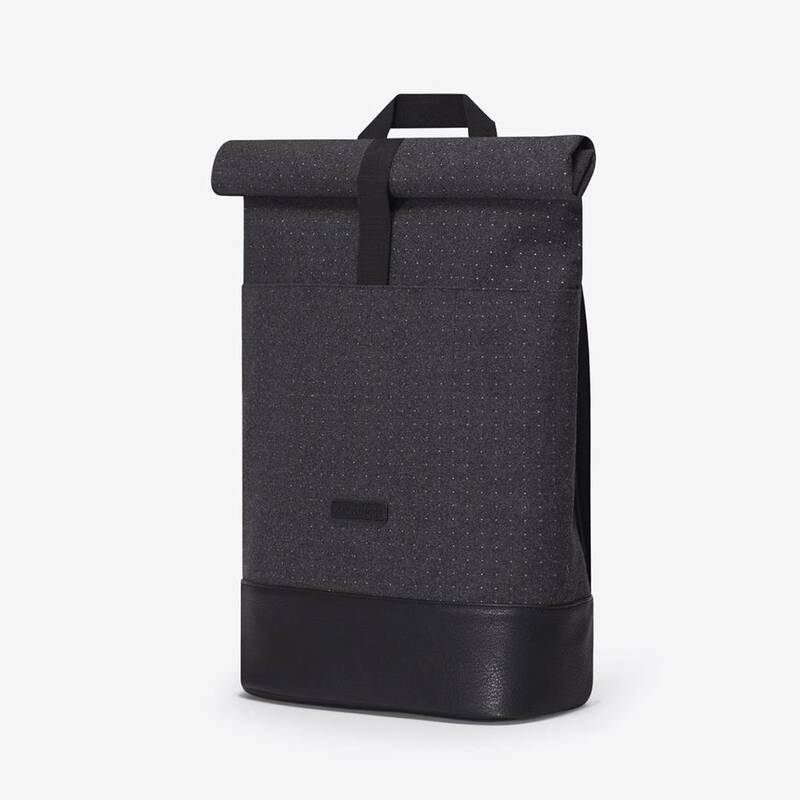 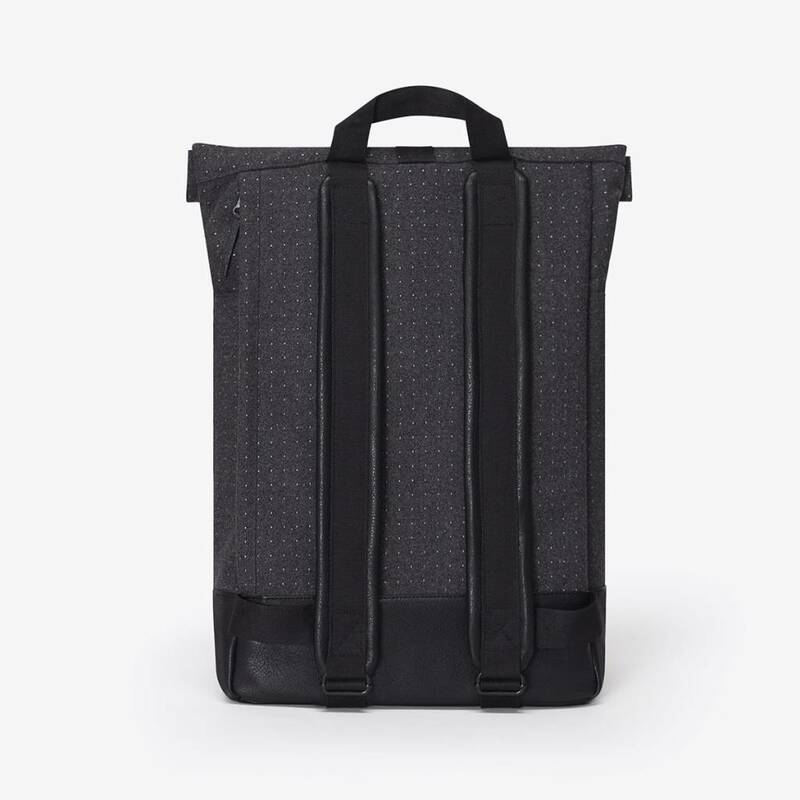 The outside of this Hajo backpack is made of flannel, 60% wool and 40% polyester (upper part) and vegan leather 100% polyurethane (bottom part). 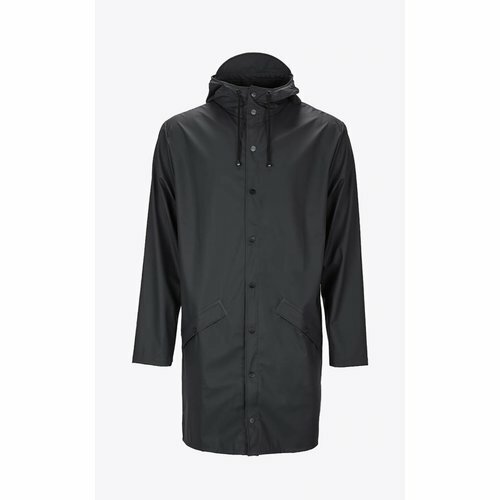 Furthermore, it is finished with a durable and water-repellent phthalate-free TPE coating.